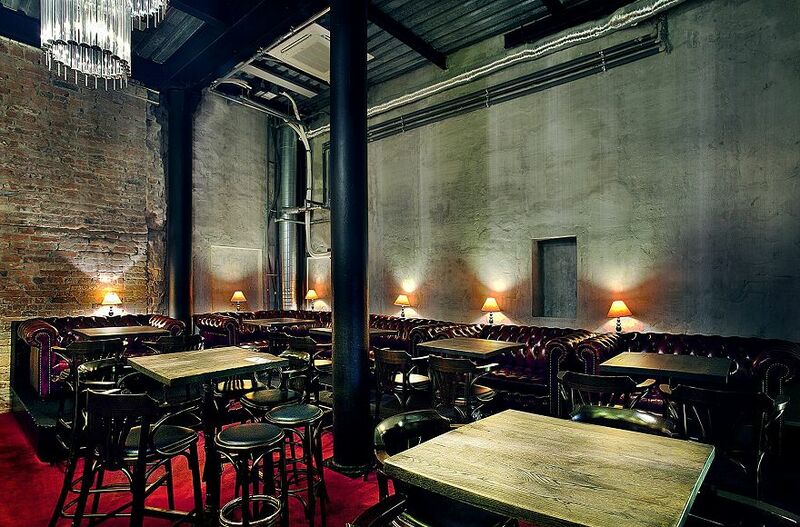 Looking for a nightlife hot spot in Brno? If so, have a look at our list of bars in Brno. The Central European city of Brno boasts some great bars, some of which have even been featured in international publications, noting their hip atmosphere and supreme expertly mixed cocktails. Brno offers a variety of nightlife options, from high-end cocktail bars to cozy wine bars – whatever your nighttime choice, Brno has a bar for you. If you fancy a night out on the town, Brno bars won’t disappoint. All of the recommended Brno bars displayed in this nightlife section are complete with descriptions, photographs, maps and contact information. Enjoy a night out in Brno! Cheers!